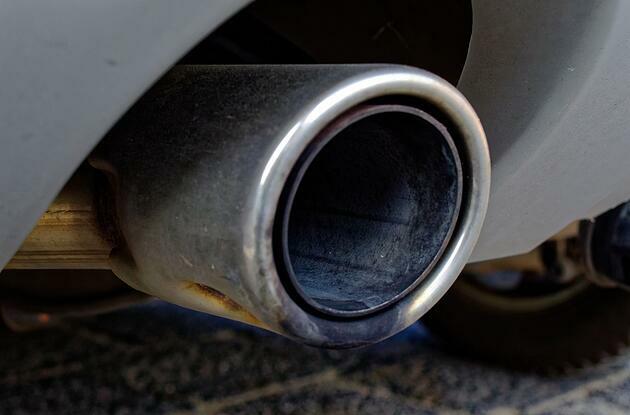 With just over two months to go until the introduction of the UK’s first ever ULEZ (Ultra Low Emission Zone), automotive data expert hpi is urging motorists to check if they will be liable to pay a levy. hpi has developed a free online tool to check the Euro emissions rating of any vehicle. The tool will help commuters understand how they could be affected by the introduction of clean air zones in Britain’s cities. The first ULEZ comes into force within London from 8 April 2019. After the launch of the UK’s first ULEZ in London, numerous Clean Air Zones (CAZs) will be implemented across UK cities in the next few years. The five cities required to introduce a Clean Air Zone by 2020 are Birmingham, Derby, Leeds, Nottingham and Southampton. The new Government regulations aim to bring nitrogen dioxide levels within the legal limit in the shortest possible time and by 2021 at the latest. Newer vehicles and fully electric and hydrogen fuel cell vehicles will not be charged, neither would historic, disabled or military vehicles. Motorcycles with a minimum Euro 3 emission standard will be liable for the charge.